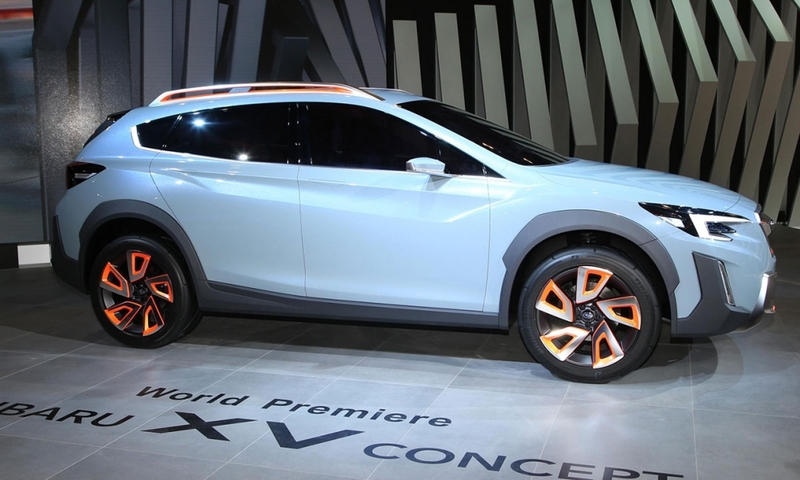 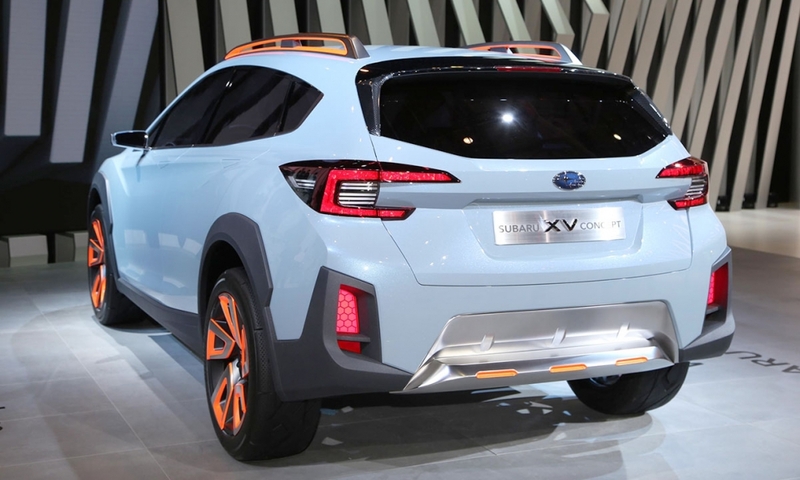 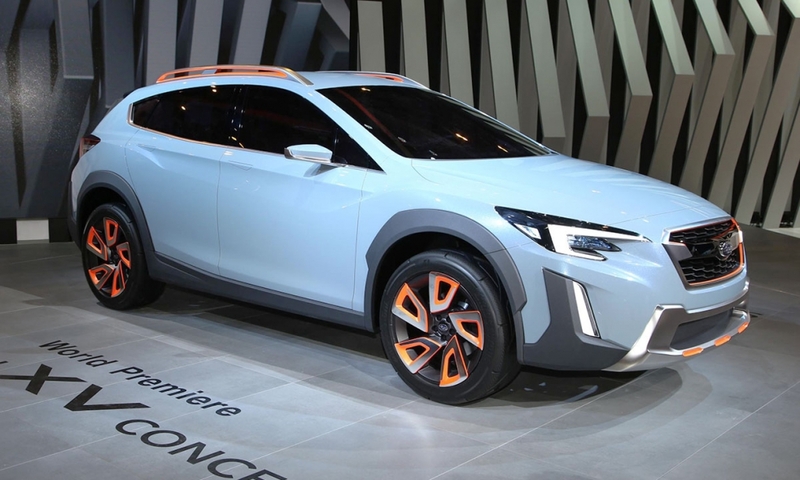 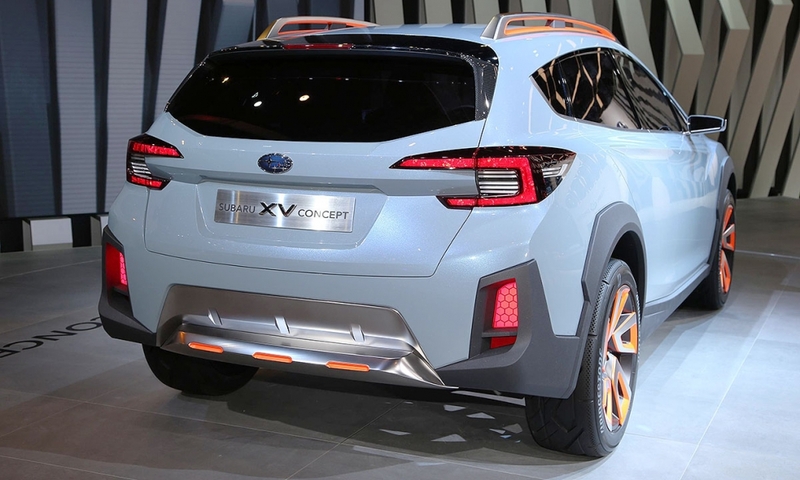 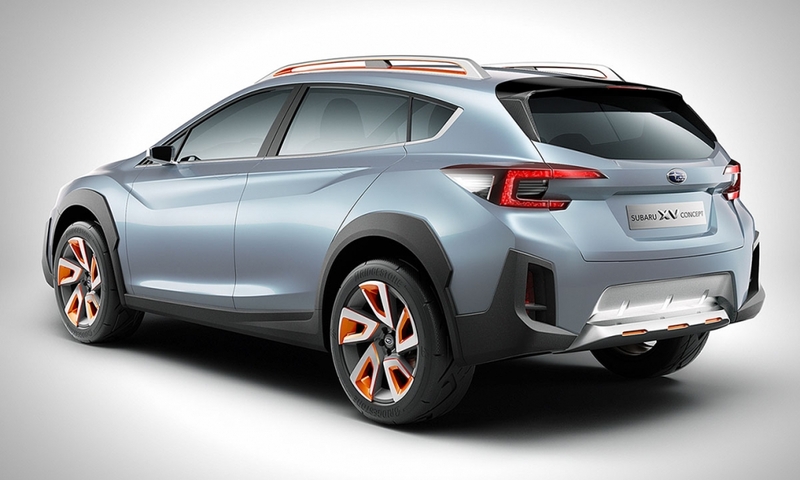 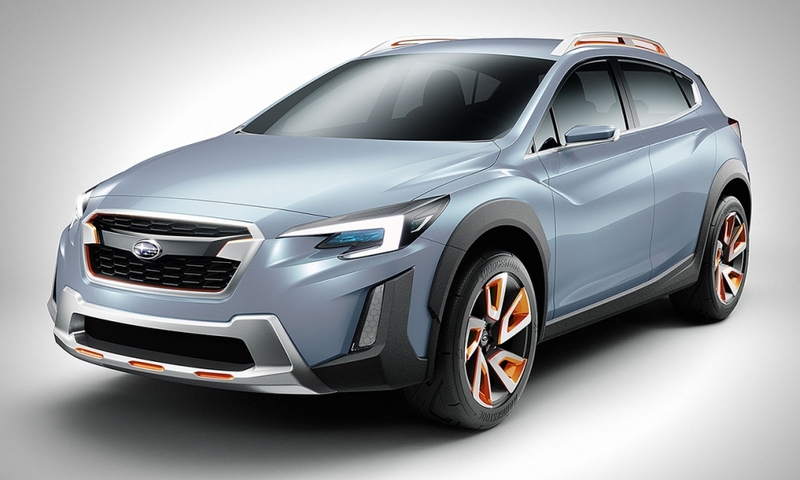 The XV Concept as a preview of Subaru's next-generation XV compact crossover, sold in the U.S. as the Crosstrek and Crosstrek Hybrid. 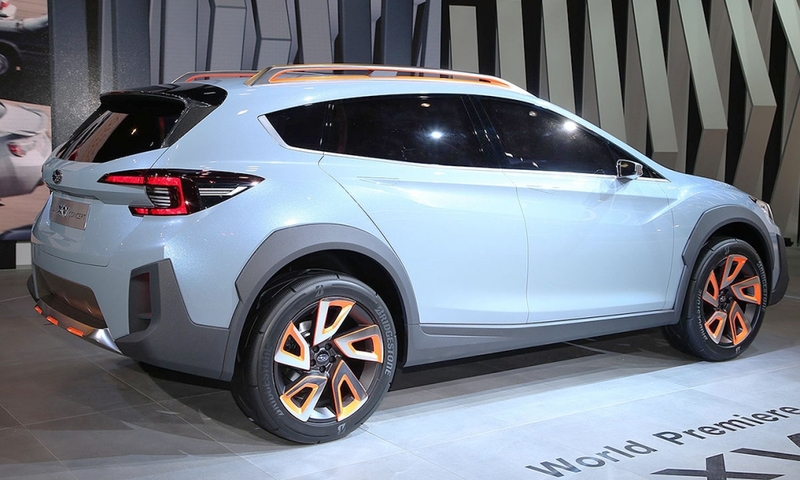 The next-generation Impreza, on which the Crosstrek is based, enters production at Subaru's Indiana factory later this year. 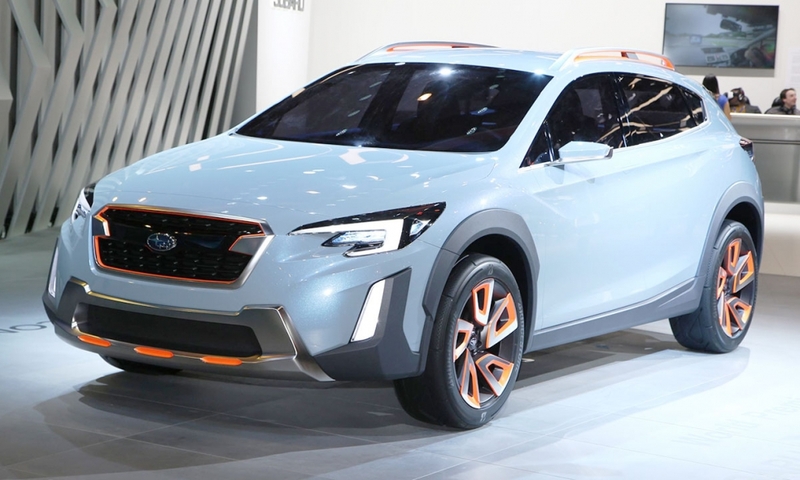 The redone Crosstrek is expected to follow in 2018.